The full scale device would be arranged in wave farms, converting wave power into electrical power supplied to the grid. The total revenue from global wave and tidal electricity generation could reach as high as £60-190b/year. The cost of wave energy is currently high, but is likely to become competitive after 500MW-2GW of capacity has been installed. Wave energy is still in a very early development stage with many different types of wave energy converter existing. It will require a specific design to be chosen and developed before large scale wave projects will become viable because of learning curve benefits. Where does Wave Energy Come From? 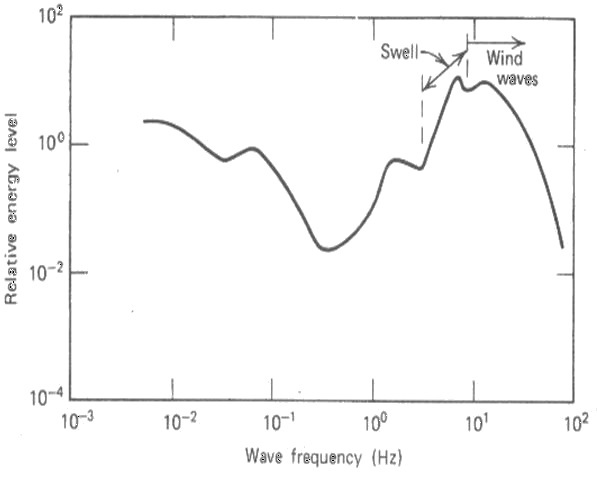 These are surface waves. 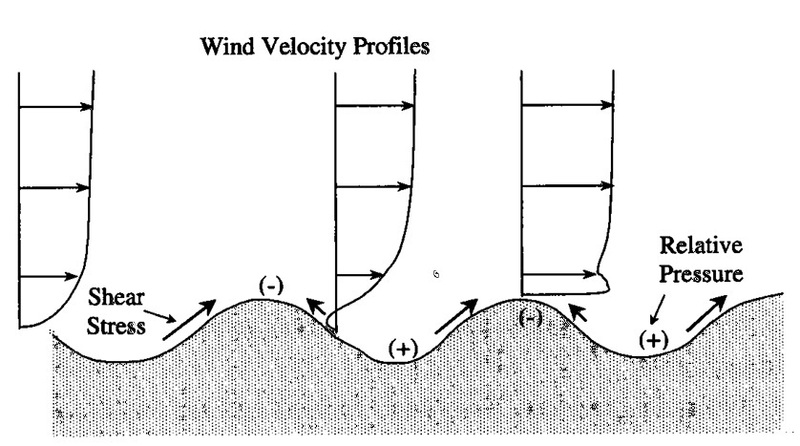 These are created by the frictional effect of wind against the ocean surface. These are Swell Waves. These are waves that have been generated else-where and have travelled very far from their place of origin. They typically have very large wavelengths (300m—600m)*. The device employs a rack and pinion arrangement to extract wave energy. The top "float" keeps the device buoyant and rests on the surface of the water while the lower part, or "heave plate" acts as a stabiliser and helps keep the device in one place. Relative movement between the float and the base causes the pin-ion to move up and down the rack. This motion can then be used to drive a generator and hence produce electricity.